Styles and Sizes With swimming becoming an activity that most people indulge in today, swimwear is quite in demand and most local brands offer every style with all sizes for men, women, children (girls and boys), and even toddlers. Besides the swimming costume itself, even swimming accessories such as goggles, caps, are offered by most brands. Brand Mitushi offers a plethora of swimwear and various sizes such as for boys they have 1-2-3-4 and for girls they have 22-24-26-28-30-32. Women’s swimwear comes in sizes 32-34-36-38-40-42-44-46-48-50, while men’s is available in S to XXXL – Jumbo. Fashion Fever also offers one piece and two piece swimwear as well as the one with leggings and the regular V-cut as well. The brand has sizes ranging from S to 5XL for women and men and 18 to 36 for girls and boys. The brand Champs has sizes from 20″(50 cm) to 5xl (115 cm), while Enkay Swimwear by KG Enterprises offers sizes 85 cm to 130 cm for men and women and 45cm to 85cm for children and girls. Madmax offers swimwear for men, women, girls and boys and the brand has sizes S to 6XL for men and women and S to 3XL for girls. For boys the sizes available in the brand are for the 4 to year age group. 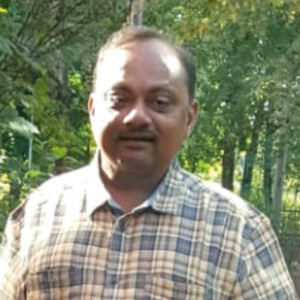 Mr Jawahar Jain, Owner, brand Mitushi states that the India swimwear industry, over the past few years has seen significant and dynamic changes. “The swimwear market has bestowed us with various opportunities,” he says. Yet he mentions that the entry of international and foreign brands eats into the share of local brands. “With great sadness I would like to say that the majority of the demand in India is satisfied either by imported Chinese products or by many foreign brands that have entered in the last few years. Major chunk of the market share is enjoyed by foreign companies or dumped Chinese products and other companies, which were earlier concentrating in their respective industry such as lingerie companies, which have diversified into the swimwear industry,” he explains. However, he feels that there is still a lot of gap that is yet to get filled compared to the Western and Far East countries. “Maybe in the next five years, the full covered current styles would automatically convert into actual swimwear styles and the figures shall be at peak,” he mentions further. 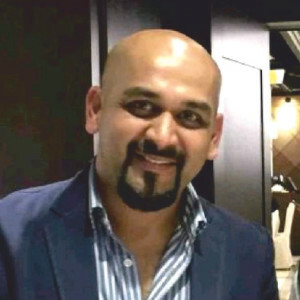 Mr Nilesh Furia, Owner, Madmax says that the swimwear segment in the country has grown by 20 to 30 per cent in the past five years. He believes that education is the reason for this growth and swimming being a good form of fitness is being adopted by many people today leading to the demand in swimwear. they are introducing carbon Lycra, polyamide lycra and floral digital prints in their collection. Mr Badlani too agrees that there have been plenty of innovations in the fabrics and a variety of prints are also available. Besides, now since customers too have become aware of different features, are quality conscious and also look out for trendy styles, brands are increasingly making efforts to offer them the best in their products. Mr Parkhi states that women prefer maximum skin protection so full-length costumes are in demand. Besides, people look for chest pads for women and skin protection against chlorine and UV sun rays while choosing swimwear, he adds. Mr Furia states that people prefer a trendy and sporty look along with the swimwear fitting comfortably while also being unique. Also, innovations in fabrics, which were heavy first and now are light, has helped increase the sales. 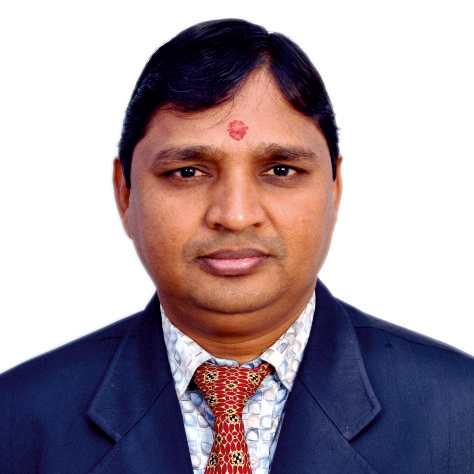 “Fabric has changed according to the requirement and we are moving toward international standards, adds Mr Datta. 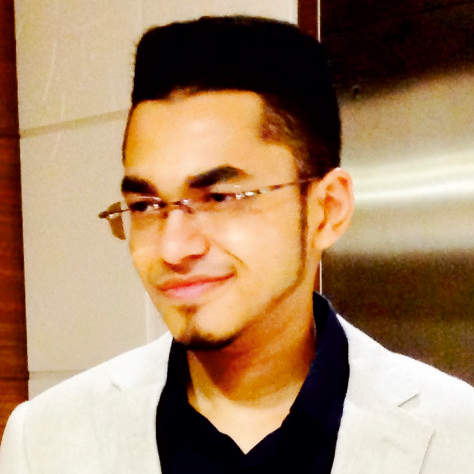 Dinesh Rawat, Owner, Jalaram Swimwear, SwimX also states that the market for swimwear is good, especially if you brand your product and there is a demand for women, girls and boys’ swimwear. This could be because now women are going to clubs, they go for picnics and also most housing complexes have a clubhouse and a swimming pool. Mr Binay Kumar Dubey, Owner, Shree Shoppers Ltd., also believes that mentions that now people are much more aware about swimwear and hence the demand. “The company itself has own fabric named Endurance 10 and Endurance + , which is much better then lycra, which is used commonly,” he says. While Mr Dubey, Mr Datta, Mr Rawat believe that the segment has grown by 20-25 per cent in the past five years, Mr Ankush M Tupe, Manager, The Champion Sports, it will grow by 60 to 70 per cent and all agree that women’s swimwear is the highest growing category in this segment. And, in the last five years, Mr Tupe states that the brand Speedo has been in demand. 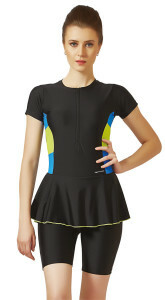 “Earlier, Speedo swimwear was priced at approximately INR 2,400 and now you can get it for INR 1500 as well. They have lowered their price and are also making variations in the styles to cater to the Indian consumer, hence this brand is in demand even now,” he explains. Mr Hasmukhhai V Chheda Owner, Canberra Collection also mentions that women’s swimwear sells more and full sleeves and full length sells more as people are conscious about getting tanned. S to 5XL in women’s category and S to 4XL in men’s category. 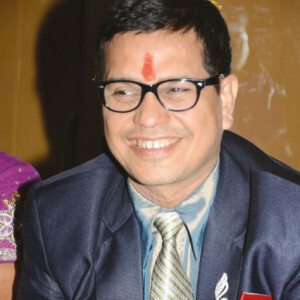 The rise in the demand for the segment in general can also be attributed to the fact that the younger generation of parents are themselves into swimming and such health-related activities and hence push their children to indulge in the same, according to Mr Datta. Also, if a housing complex has a swimming pool, it is easier for families to nurture this activity. While in complexes that do not have a swimming facility, it can get difficult to indulge in this activity, Mr Datta further feels. Moreover, other local brands, though doing well, are facing competition from Speedo as its popularity precedes it and it has even slashed its prices. While a few years ago, Speedo would cost anywhere between INR 1500 to 2500 and today you get a Speedo swimming costume for as less as INR 700-800. So, it’s on par with the local brands in terms of pricing. But, a drop in prices can also bring about a change in quality. So, has the quality been affected with a drop in prices? 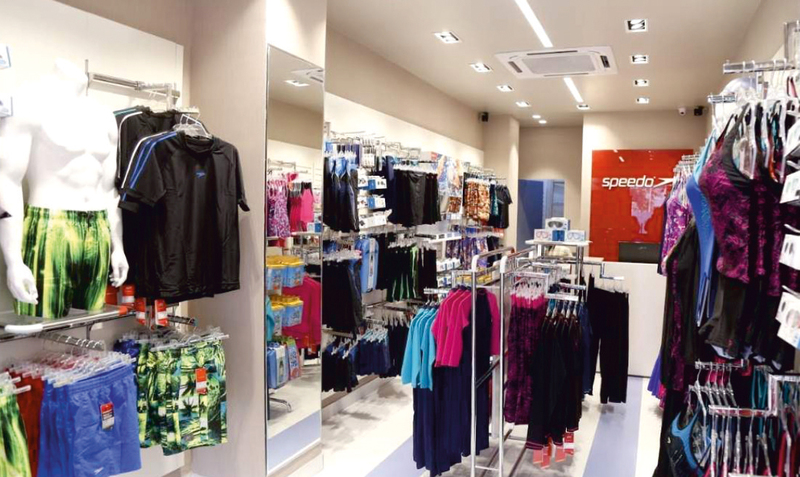 Mr Tupe states that though Speedo’s quality has been affected, it is better than those of local brands and if people get a brand for the same cost, they would certainly go for it. Also, he adds that other brands manufacture full length and half length swimwear, which Speedo didn’t have earlier, but now the brand also makes some swimwear in this length. 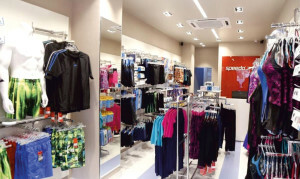 He feels that Speedo’s market is set to grow by 70 to 80 per cent this year and believes that local brands may have to adopt a different strategy to sustain in this segment and grow. Overall, we can conclude that the swimwear market of the country is growing by 20-25 per cent each year and brand Speedo it seems, which has become a benchmark in the country, leads the bouquet of brands, though local brands too are catching up but need to work on their quality compared to international ones.